Monrovia – The President of the Liberia Football Association, Mr Mustapha Raji, said investigation into funds intended for Liberia from the Confederation of African Football (CAF) that was transferred to Europe is currently ongoing. According to Mr. Raji, the probe is intended to know how the transfer was made and how Liberia can retrieve it for the development of football in the country. Mr. Raji, addressing the media recently, disclosed that US$200,000 intended for Liberian Youth Football Development was transferred into a foreign account in Poland without the knowledge of the LFA. He asserted after taking over the LFA in September of 2018, he and his Executive Committee discovered that the money was transferred to Poland instead of Liberia something he said is unfortunate. The passionate Raji, who is determined to transform Liberian football for the better in four years, said a systematic in-house investigation established that the money allocated for Liberia was sent to a Polish account, the Roosevelt Contemporary Group in Poland instead of Liberia. “We engaged CAF as part of our responsibility as Football Association. We have so far gone through a lot of different processes and it was acknowledged that the money landed in Poland and not in Liberia. So no one from Liberia received the payments,” Raji further said. 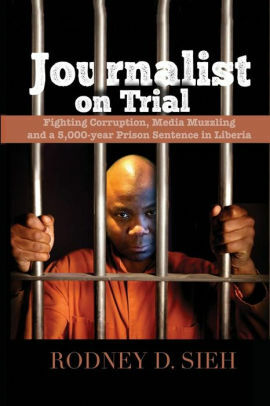 He added that they informed the Liberian Police about the situation and that the former General Secretary Emmanuel Diah was requested by the LFA to provide the police information about the money, which he did in respect for the rule of law. “We are going through investigation by the Liberia National Police and still waiting the final report that we will provide to CAF’s Compliance Committee,” the LFA boss asserted. According to him, they informed CAF that the money did not reach Liberia and the Finance Department of CAF went through police investigation for the transfer. He further said that they are hoping the documents from the police investigation in Liberia and Egypt will be submitted to police authority in Poland to get the funds intended for the development of the game in Liberia. He disclosed that there were two payments of the amount in question which was captured during the LFA’s internal Audit. “There were two payments, the first transfer was US$ 100,000 in August of 2018 and the second was done in June of 2018 both to the same account in Poland. When I took over, I was shocked that payments meant for Liberia will go to the same account and beneficiary,” Mustapha disclosed. Raji said when he asked former Secretary Emmanuel Deah about the Transfer to Poland he said it has been existing for a protract period and had been engaging CAF. In Mustapha’s words, the former LFA president, Musa Bility, Emmanuel Deah or other ex-Executives cannot be accused of any wrongdoings in relations to the transfer of the money, because the investigation has not shown their involvements. 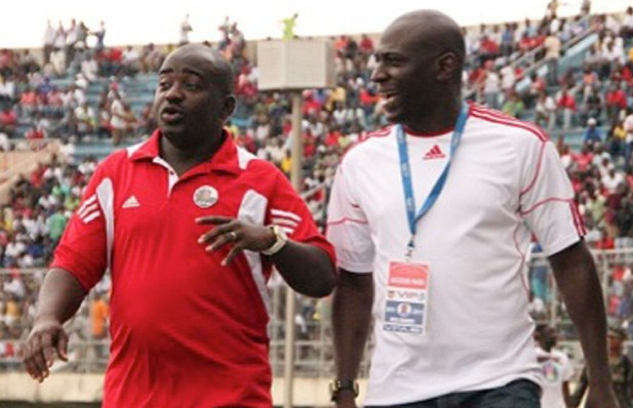 Speaking to FrontPageAfrica, Musa Bility said he doesn’t know about any transfer to Poland. According to Bility, it is unfortunate for money intended for Liberia to be deviated to another country without the knowledge of the LFA. Meanwhile, Dean has chosen not to speak to the press on the matter but was invited by the LNP to provide information and has been cooperating well. The big question that needs answer is why for the past two years the LFA under Bility did not disclose the missing money to CAF and the Liberian people.